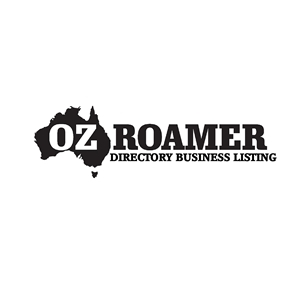 The OzRoamer online business directory allows you to promote your business 24/7 with the same exposure you get at caravan and camping shows, 365 days and nights a year. 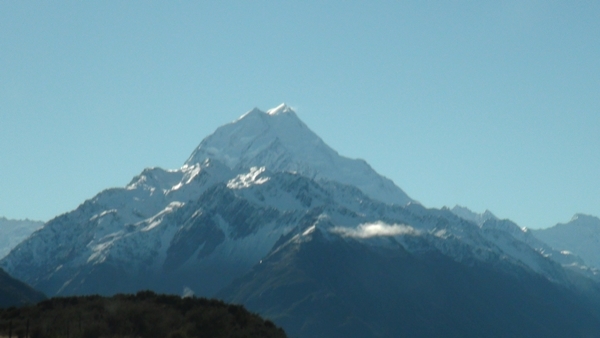 For around a $1 a day your business can be generating prospects for you day and night. Our aim is to direct as many prospects to your business as possible. Not only can you list your business in one of Australia’s most popular website for all things associated with travel, leisure and lifestyle, but you can also combine this listing with a third of a page listing in one of our comprehensive e-magazines. Its a simple process. Just either call to chat on 0434566999 us or buy the listing you want and we will call you to ensure that your listings maximise your opportunities and we even load it up for you. This is our premium level where you can list your business in a single category. The advantage is that your listing is highlighted by red borders to make it stand out and also featured on the right hand column in your specific category. The benefit to your business is that there is a limit to the number of featured listings per category to ensure you maximise your listing. Also your listing is featured on the home page of the directory on a rotational basis along with other featured listings from all categories. Listings are alphabetical. It is important to choose the most appropriate category that is applicable to your business to maximise the benefit to you. The investment for a 24/7 365 days and night exposure to prospects that are searching for your products or service is $44 per month. There is a minimum time of 12 months listing online and thereafter you can stop your listing at any time with one months written notice. We will acknowledge the termination to prevent any confusion. Your listing incudes between 300 – 330 words about your business, an image, direct link to your website and email and your phone number. Once you provide the content details we will load your listing for you within 24 hours and email you your specific link. 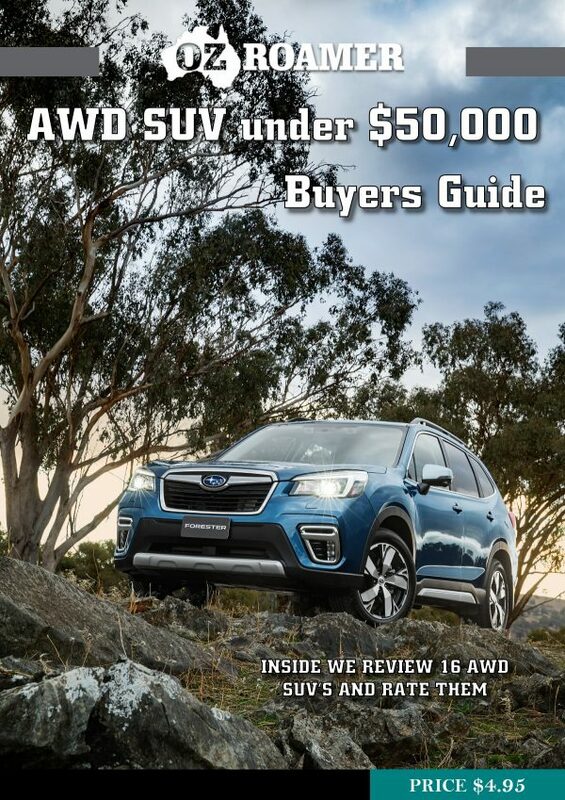 You can chose from either a standard or featured directory listing and a third of a page directory listing in our Camper Trailer Buyers Guide or Slide on Camper Buyers Guide, + 4WD & AWD SUV Buyers Guide + Annual Awards Special Edition + Bi-Monthly e-magazine. That’s 10 e-magazine listings for only an additional $44 per month The investment for a 24/7 365 days and night exposure to prospects that are searching for your products or service plus a third of a page listing in the e-magazine is $77 for a standard and $88 for a featured listing. The featured listing is for the online directory section. There is a minimum time of 12 months listing online and thereafter you can stop your listing at any time with one months written notice. We will acknowledge the termination to prevent any confusion. Your listing incudes between 230 – 330 words about your business, an image, and depending on the product possibly a table of product details, a direct link to your website and email and your phone number. Once you provide the content details we will load your listing online for you within 24 hours and email you your specific link.